Oasis is the home of mathematics and statistics student support, both online and in person. Oasis currently includes mathSpace, mathAssist, learning resources, and reading packs. Textbooks, practice problems, and additional online support materials will be available here as they become available in the future. 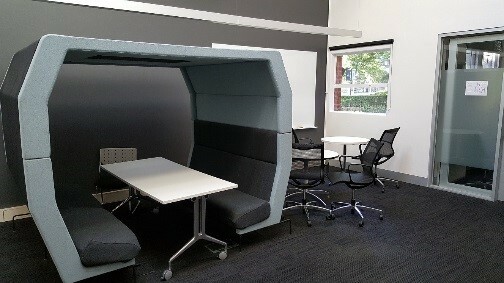 The mathSpace is a social learning space for students to collaborate on their mathematical ideas. Facilities are provided for students to study and work on mathematics together. 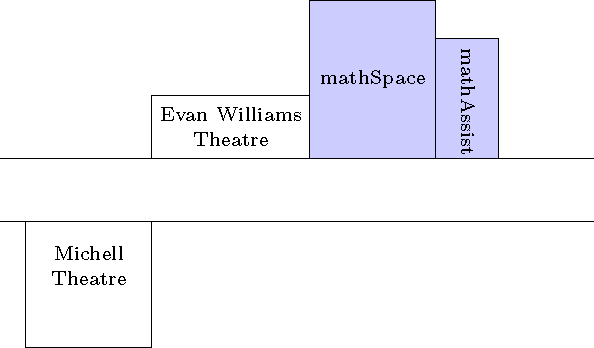 The mathSpace is located on the ground floor of Peter Hall building and is open during normal building access hours. mathAssist is a drop-in space for students to develop their mathematical understanding with support from Learning Assistants (formerly known as tutor-on-duty). While students are encouraged to seek help with concepts they are having trouble with, mathAssist is not a place to request answers or solutions. Rather, our aim is to aid students in developing critical thinking skills to become better mathematical learners and practitioners. When and Where: mathAssist is open from 12:00pm-2:00pm, Monday to Friday starting Week 2 of each semester till the end of SwotVac. 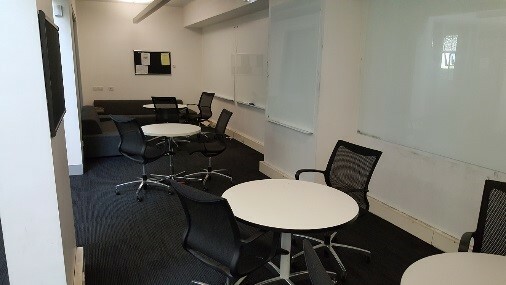 It is located on the ground floor of the Peter Hall Building next to the mathSpace. Learning and Teaching resources below have been developed by the MSLC to support teaching & learning in the School.